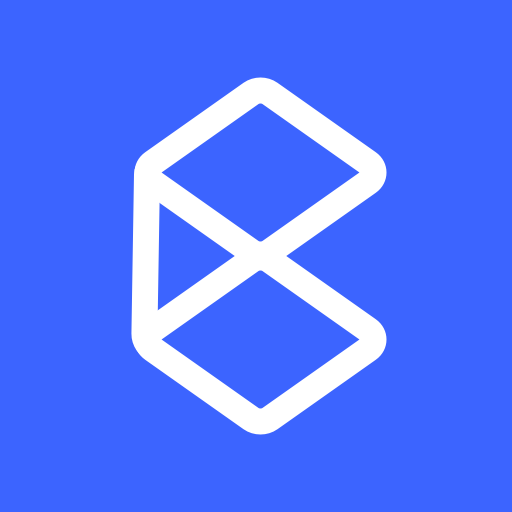 The only change here is passing palettes: palettes (lines #21 and #39) to the configuration of the picker (along with a bit of ES6 and standards updates). See line #25. 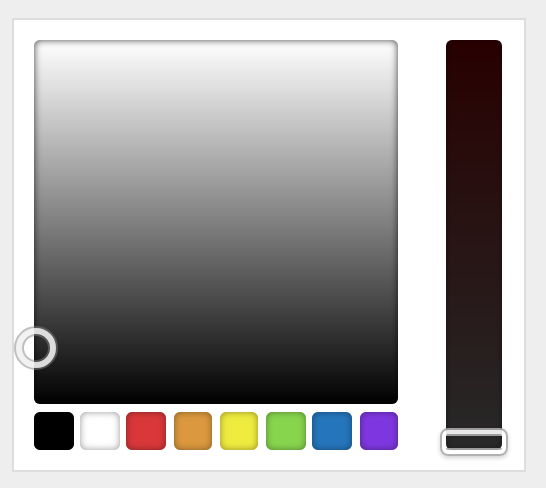 The palette can take any number of colors but 6-8 seems to work the best. 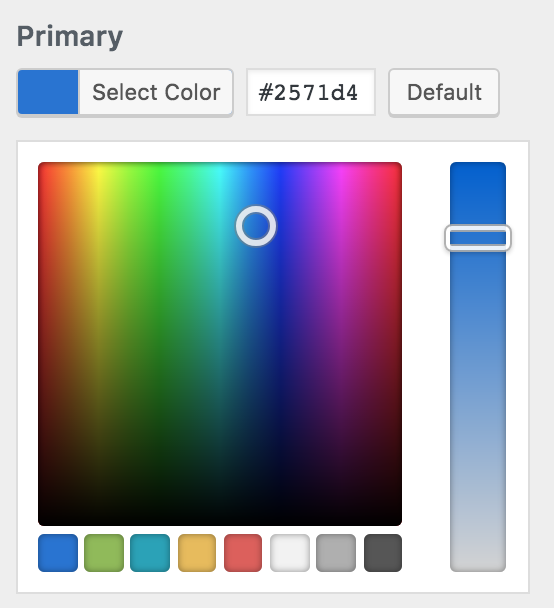 Now users are presented with relevant default color options — much more helpful.